Fun news! 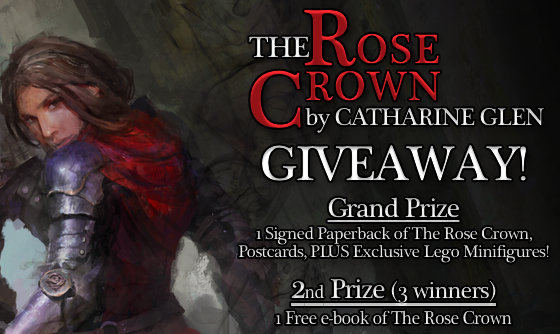 The Rose Crown was selected as a candidate for the AllAuthor.com March 2019 Cover of the Month Contest! I’m so glad the cover is getting a little love and attention, but it needs help to stay in the competition. If you love the cover, please vote HERE to help it proceed to the next rounds!